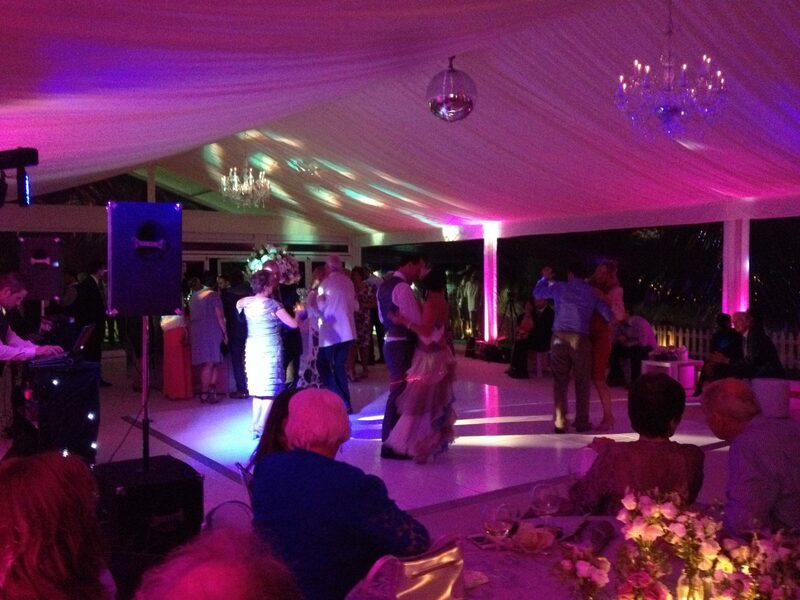 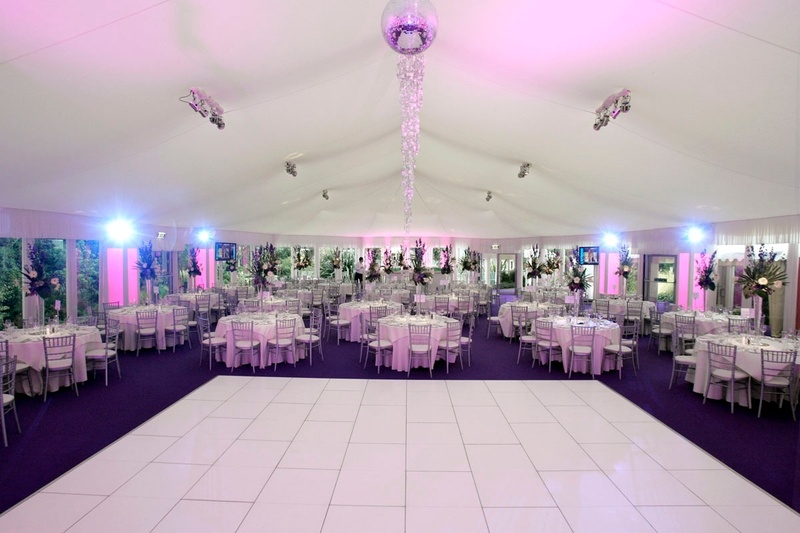 We can provide furniture, dance floors and staging, without the need to hire a marquee. 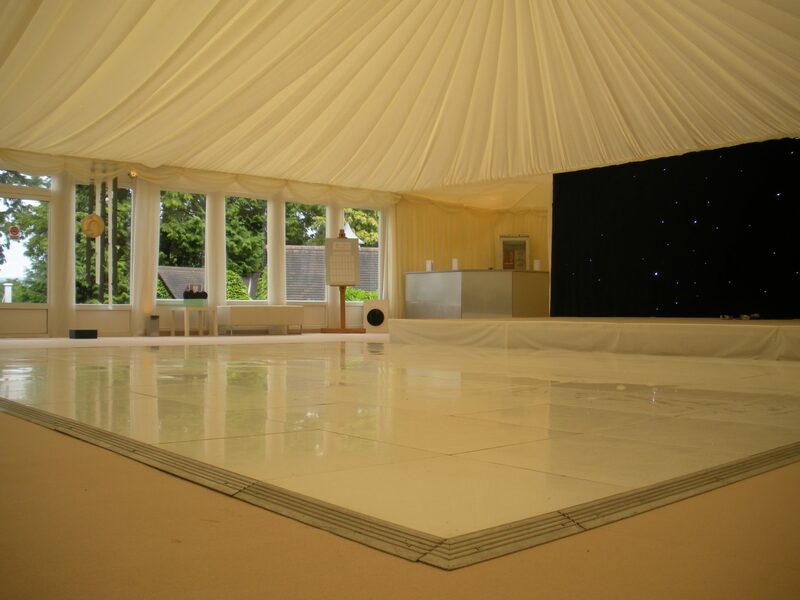 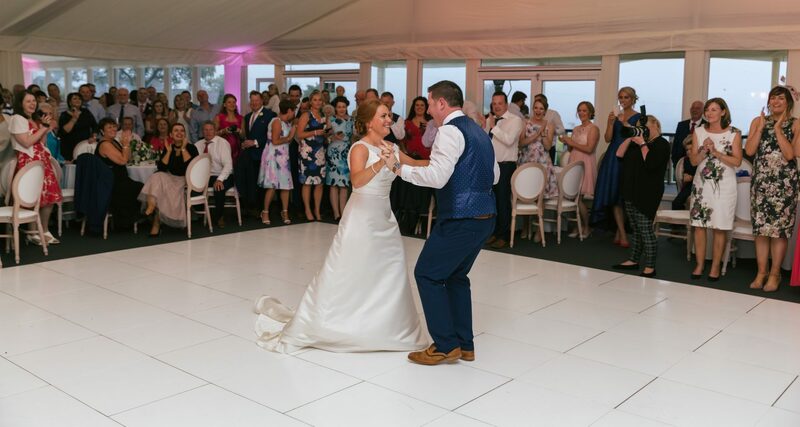 We have the largest stock of portable interlocking dance floors in the North of Ireland. 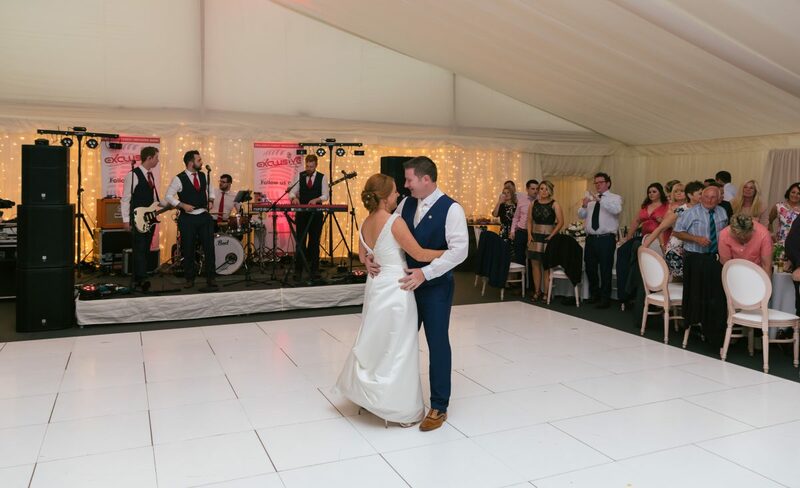 Our range includes the traditional polished wooden floors, black & white floors and white dance floors. 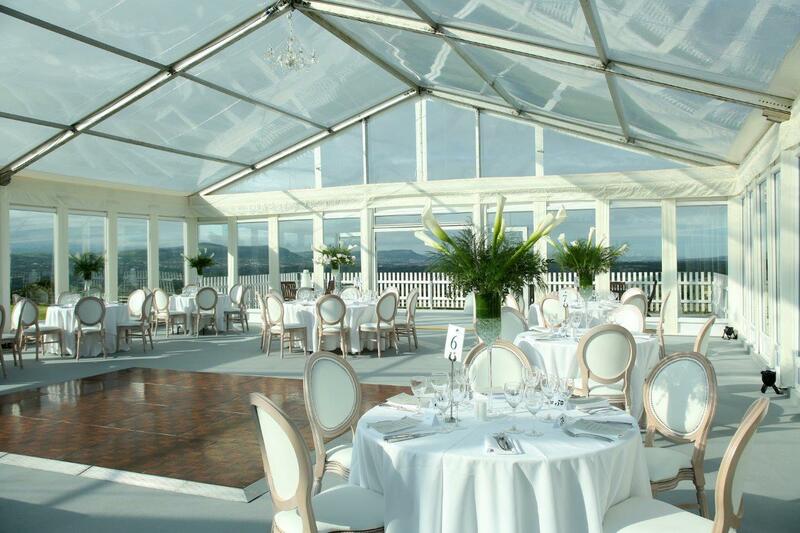 Portable staging comes in 4’x6’ units with either 1’ or 2’ leg height offering complete flexibility.